Australia First Party candidate Lorraine Sharp has vowed to be the “people’s ombudsman” and pursue her vision for “a solely Aboriginal and European community”. The council candidate representing the anti-multiculturalism party has also set her sights on more practical issues including the poor state of Wagga’s roads and the spending capacity of unelected council staff. Ms Sharp hopes to reduce violent crime and stamp out home invasions by strengthening Wagga council’s resolve to choose new residents. “Old folk like me can remember when we didn’t lock our doors and our neighbours were like aunties and uncles,” Ms Sharp said. “Social decay and many of Wagga’s societal problems can be attributed to a loss of identity. The former federal election candidate said Australia’s immigration policy was elitist and regional cities were absorbing a disproportionate number of overseas arrivals. “The state and federal governments dump refugees and other disadvantaged people in Wagga, with no provision for locals,” she said. “I don’t blame the people who’ve been dumped here, but there’s no provision for continuity of our community. The council candidate is adamant council’s spending is opaque and elected councillors should approve any expenditure. 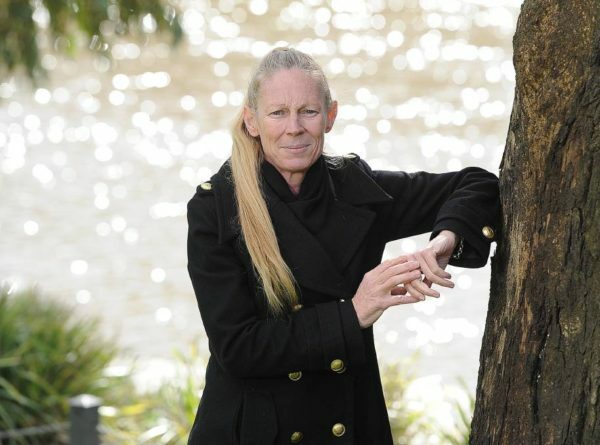 “Wagga council has senior staff who are not elected by residents making big decisions with large sums of money, which I don’t think is people’s expectation of how it should be run,” she said. “I am somebody outside the political bubble who is intent to democratise spending of public funds. The second candidate on the Australia First ticket is excavation labourer Robbie Williams, who Ms Sharp said has exposed fundamental flaws in the construction of Wagga roads. “There’s something radically wrong about the structural integrity of our roads,” she said. “I will fight for compensation for the battlers spending thousands of dollars to repair their cars. Other Australia First candidates include industrial cleaner Jean Williams, 20-year-old student Chris Sharp and full-time carer Jean Hughes.